If you have more accounts in the “Aged A/R” category than the “Clean Claims” category, it’s time to look for breakdowns in your processes. To understand where issues in the claims process occur it is necessary to walk through the entire life cycle of a claim and to determine where there may be inefficiencies that are leading to denials. A healthy revenue cycle begins at the point of registration. The lifecycle of an account begins when the patient is pre-authorized for services, so the quality of the information taken at registration for pre-authorization is key. Pre-service registration allows us to update demographics, verify coverage and benefits, discuss charges if an estimate is available, and establish an expectation of payment. 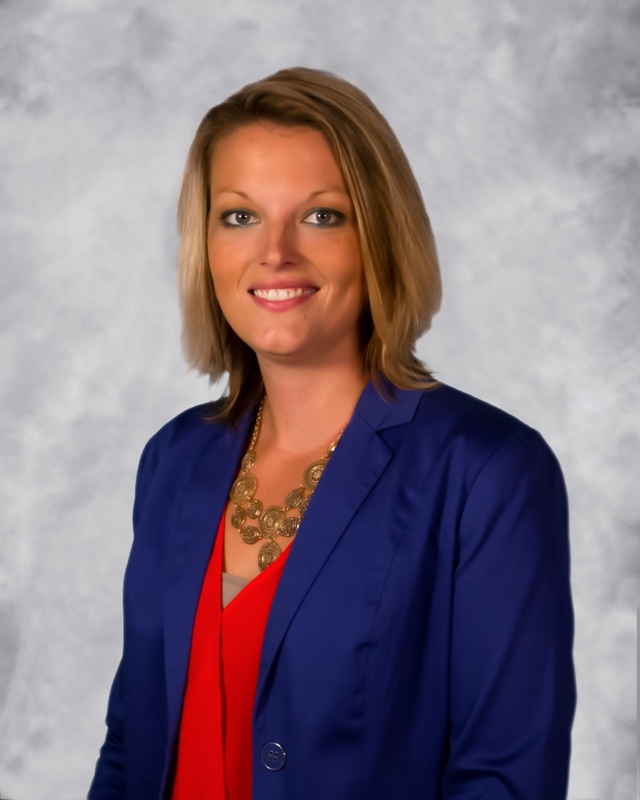 There a few best practices to follow when taking information at registration. First, confirm specifics. Ask the patient to confirm their current demographic information rather than asking if anything has changed. Second, check their insurance cards every time. With patients’ ability to change insurance companies throughout the year it is critical to ask for updated cards frequently. Finally, verify their employer. If the employer has changed more than likely their insurance has too. Registration errors will affect claims downstream and should be a non-event. Be sure your staff is not tabbing through screens without verifying data or accepting insufficient information. Most errors at this stage are preventable with attention to detail. The formal claim process doesn’t begin until coding is completed. Coding and scrubbing of a claim occur between the date of service and billing to insurance. Remember that you must show medical necessity in your coding for the claim to be accepted. If coding or authorization is delayed it could result in a timely filing issue. If you miss the timely filing window the only options available to you are to file a denial appeal or to write off the claim entirely. Either way your organization loses revenue – whether it is time spent or lost reimbursement. To determine whether there is an issue with timely filing in your organization, look at the aging categories of your claims. Are the older accounts being ignored for younger ones? This is often an indicator that there are not enough people working older or smaller accounts. When submitting the claim, a process improvement best practice is to assign the financial class based on the insurance company. Consider assigning follow up responsibilities by payer; the payer and follow up specialist often affect collectability. Additionally, be aware of your bill hold days. Any charges not added to the account prior to this date being reached will need to be added after the claim has already been released to the insurance company. This requires coordination with several departments, filing a corrected claim, recoupment of the initial payment, and often special follow up with the payer to obtain payment. 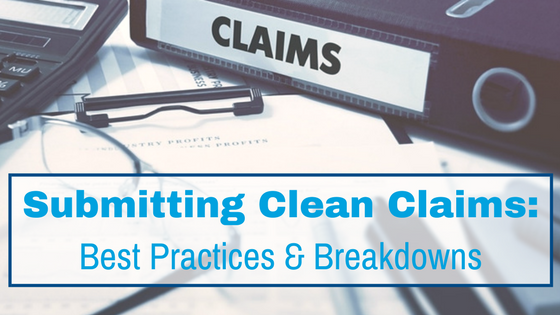 Clean claims are a requirement for reimbursement. Any time a claim does not pass all edits it is not considered clean, and the reasons it does not pass should be quantified for future process improvement. Quantifying your claims in a few ways can help you identify areas for possible improvement. Review all outstanding claims by age to determine if and where there is a breakdown in your revenue cycle. Also, determine the reasons an account or claim needs to be touched by an employee. Any touches outside of patient-facing opportunities could be creating inefficiencies within your processes. Even after the claim has been submitted, timely filing can still come into play. Proper follow up with payers can be equally as important as filing a clean claim in the first place. When asked for additional information you must consider the time it may take for a patient to provide it; their delays can ultimately result in untimely filing. An initiative to gather information quickly should be considered for process improvement. If your processes for reviewing claims prior to submission are optimized, your denial rate will reflect that. Denial prevention is a much better strategy than denial management; to manage denials after they happen is to allow them to occur in the first place. Of course, errors always occur, and when they do it is best to monitor and track them to identify top causes. Once you have isolated the most common problems you can develop a strategy for improvement. Because claims pass through so many departments before final filing, try creating a multi-disciplinary team with a representative from each department responsible for a step in the process to bring about improvements. Remember, some denials are easier to prevent than others. Control what you can initially and work toward process improvements to prevent the rest. For more process improvement tips, watch our free webinar on demand.